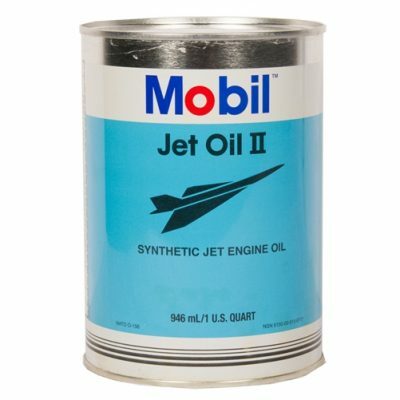 Mobil Aviation Grease SHC 100 is a supreme performance synthetic grease which combines the unique features of a polyalphaolefin (PAO) synthetic base fluid with those of a high quality lithium complex soap thickener. The thickener system provides a high dropping point, excellent resistance to water wash, and a tenacious structural stability. 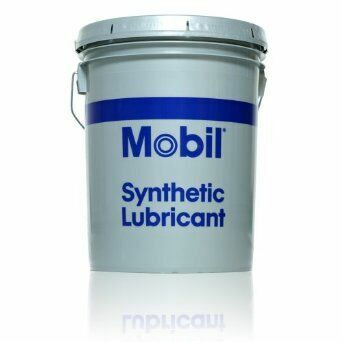 The unique physical properties of the synthetic base oil, combined with selected additives, provide outstanding protection against wear, rust, corrosion, and high temperature degradation. 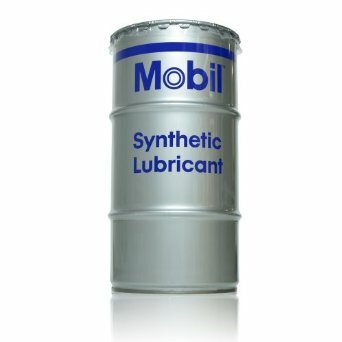 The wax-free feature of the synthetic base oil allows for low-temperature mobility/pumpability and low starting and running torque values. 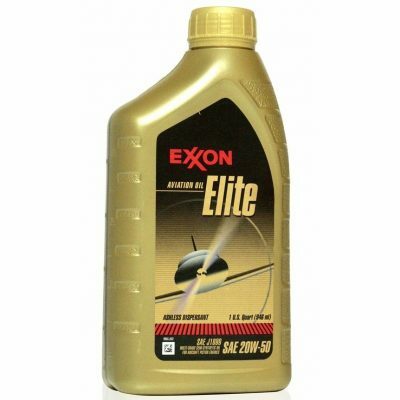 Also, the traction property of the synthetic base fluid is considerably lower than mineral, allowing for temperature reductions in the load zone of rolling element bearings. 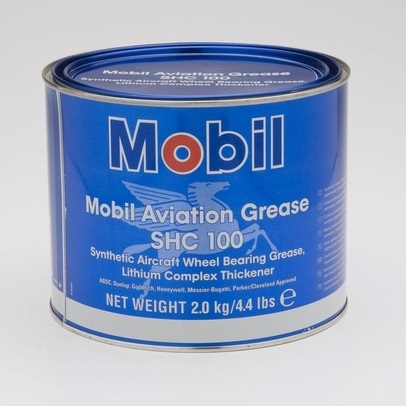 Mobil Aviation Grease SHC 100 is the product of choice for aircraft wheel bearing applications.